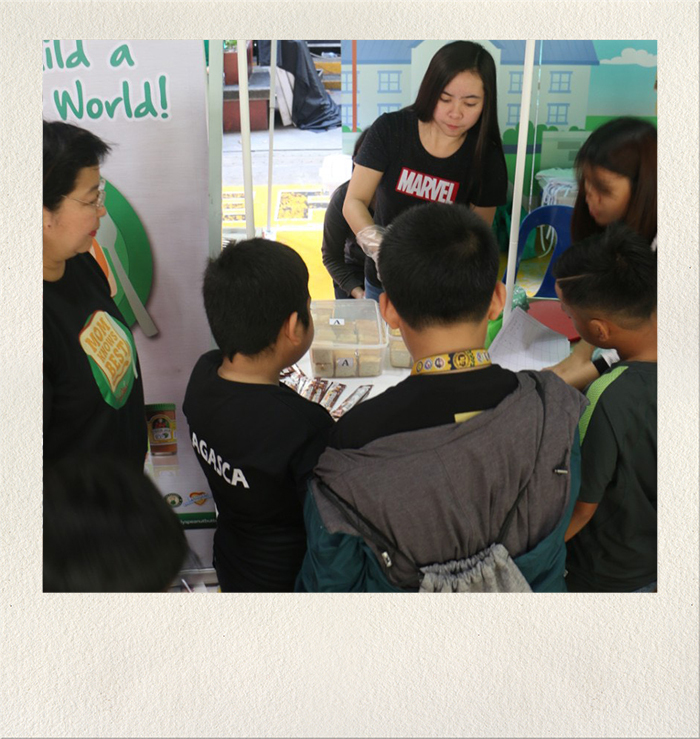 Early morning of Jan 29, Lily’s peanut butter team joined Don Bosco’s Foundation Day with so much fun and excitement!!. After the holy mass, Lily’s joined the school program with giant jenga activity, where grade school kids piled-up the giant blocks at the shortest time possible. Prizes were given-away, plus free sandwiches with Lily’s Crunchy peanut butter. 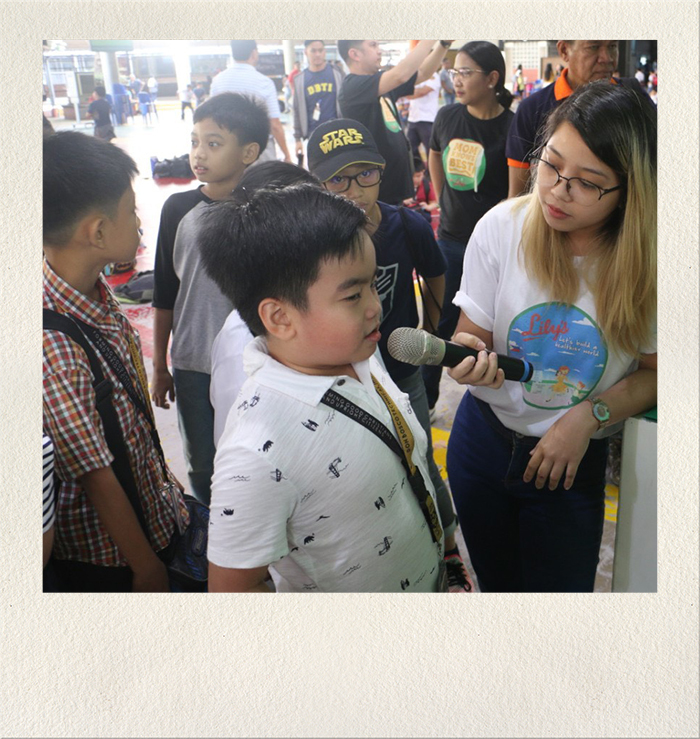 The next highlight was the staging of “Mom & Me health ambassadors” contest joined by ten (10) pre-selected pairs of grade school kids and their Moms. 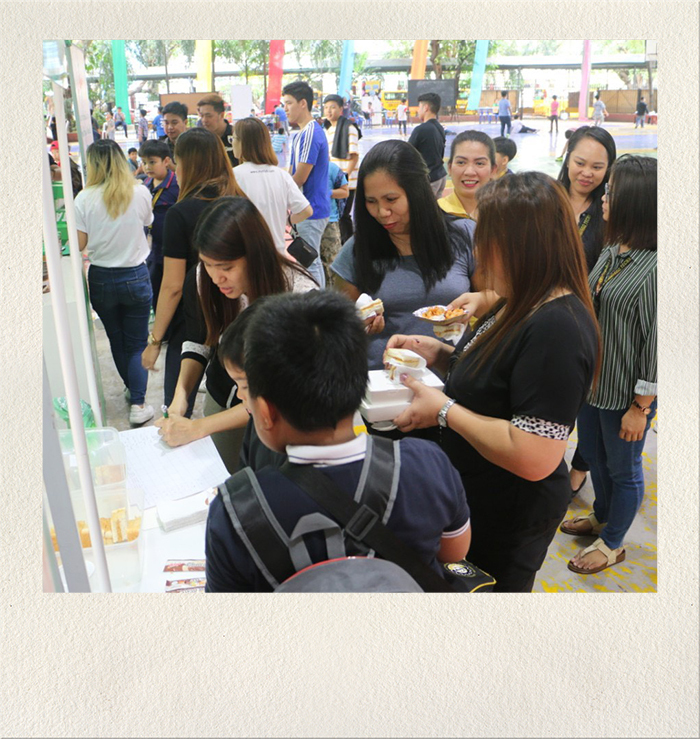 Each of the Mom & kid pairs happily prepared their dishes with their chosen ingredients for only 5 minutes. 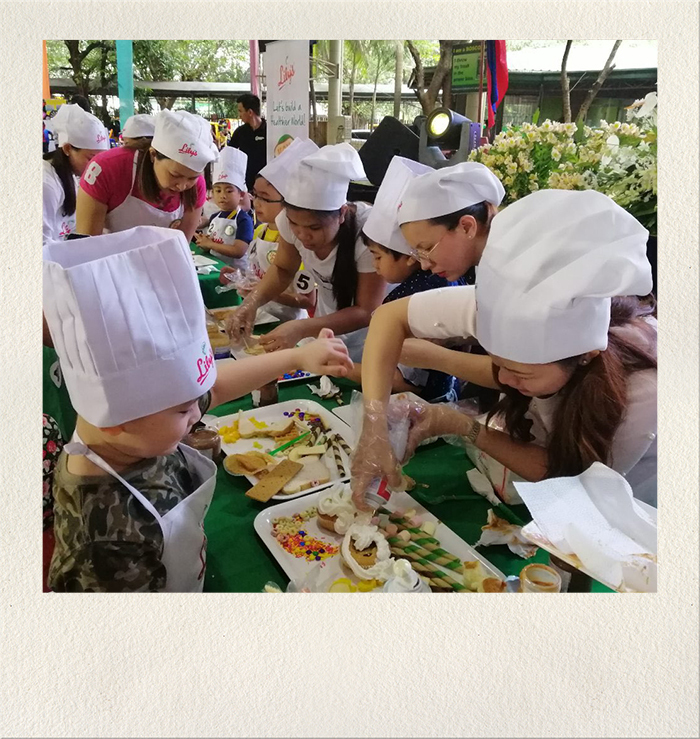 There was no pressure shown with the Moms, as they cheerfully made their delectable creations while considering the ff criteria: 30% peanut- ganda (food presentation), 30% peanut- healthy (health benefits), 20% peanut-tamis na bonding (Mom & me bonding) , 20% Peanut-sarap (taste & quality). 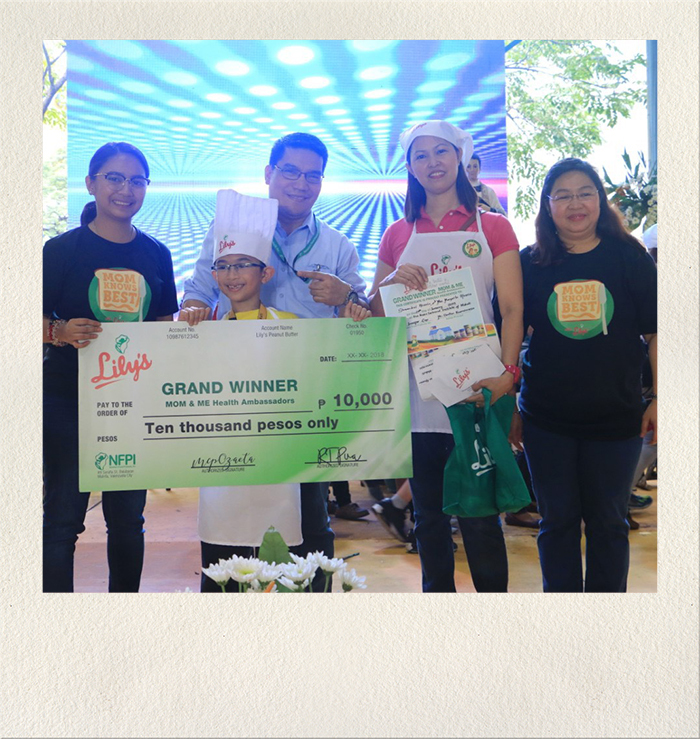 All the finalists automatically won P 2,000 cash each, Lily’s gift packs and educational plant tour. 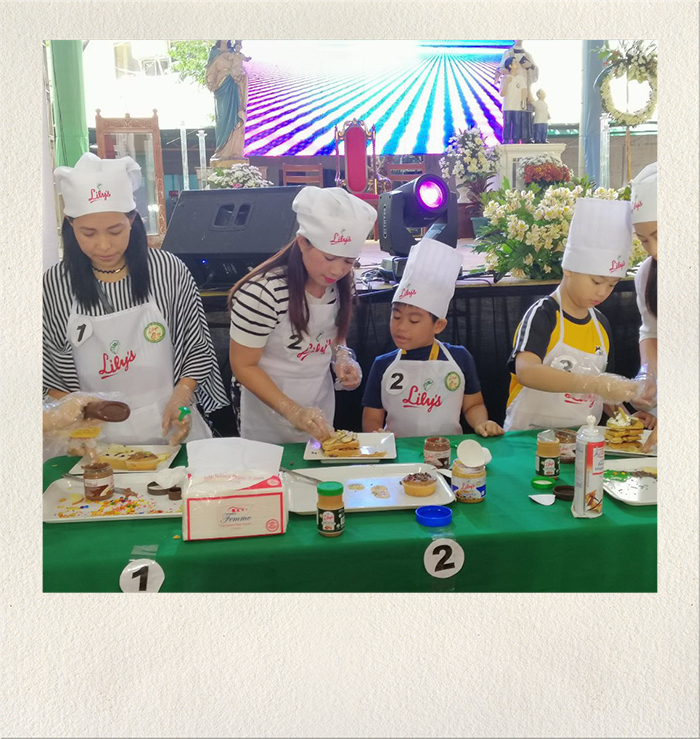 For the healthiest baon recipe, Mommy Margarita Alverio and kid Shawndrei Timothy Alverio emerged as the grand winner!! She won P 10,000 pesos cash, plus gift pack and educational plant tour! 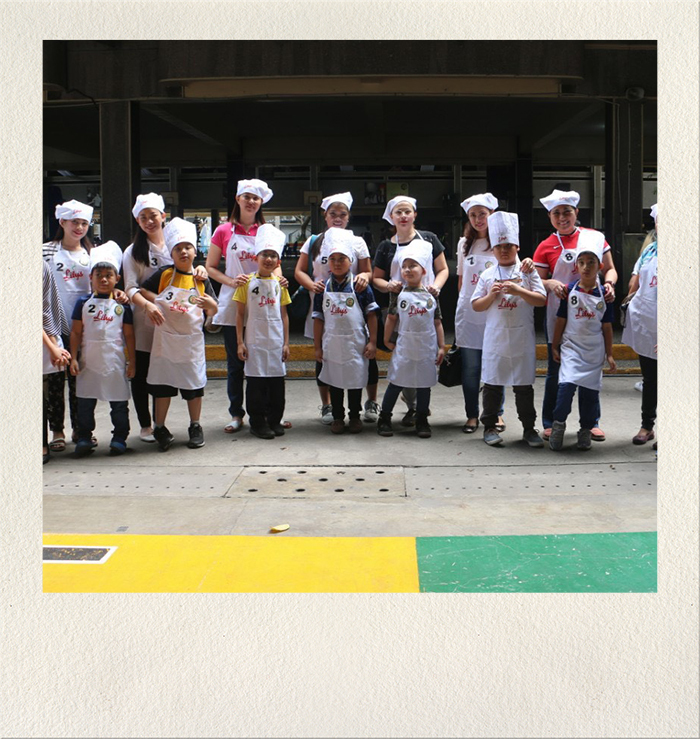 Quite a happy experience imparted by Lily’s peanut butter to the Don Bosco students and their Moms. Stay tuned for the next school tour soon! !